After reviewing NeoCell’s Beauty Nutrition Supplements, I was excited to check out their Collagen Sport and offer a giveaway geared towards the men for Father’s Day. Of course, after reading more about Collagen Sport I definitely wanted to try it myself as well as have my husband try it for the review. I have actually been on the lookout for a better post workout drink. Because of my Fibromyalgia I try to avoid any extra pain like muscle pain after working out, so a post workout drink is important to me. The problem is, the post workout drink I was using contained just as many calories as I was burning during my workout, which was a bit discouraging! It also contains almost 30 grams of sugar as well as some other ingredients I’d rather avoid. So, when NeoCell Collagen Sport arrived and I saw the ingredients, that it has ZERO grams of sugar and only 123 calories in one serving I was ecstatic! This is what I’ve been looking for! Plus NeoCell Collagen Sport contains their Super Collagen blend, and collagen can be helpful for Fibro as well. It also contains 30g of protein per serving as well! 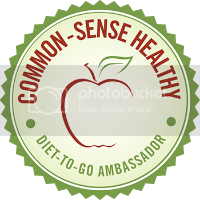 It is Gluten, Wheat, Sugar & Lactose Free; has no artificial sweeteners or flavors; and has no fillers or synthetic ingredients. We both really enjoy the French Vanilla and want to try the Belgian Chocolate as well! This has been an effective post workout drink for me. I’ve noticed a decrease in muscle soreness and less pain overall. Many times I take breaks from working out due to soreness, which actually increases my Fibro pain. It becomes a vicious circle. So if I can keep the muscle pain to a minimum and keep working out regularly I experience less Fibro flare-ups. My husband would use it in the morning prior to his workout. He has chemotherapy induced neuropathy, which causes a lot of pain, so he also tries to avoid additional pain like muscle soreness. Since using the NeoCell Collagen Sport he’s noticed improvement in the soreness and his overall workout. 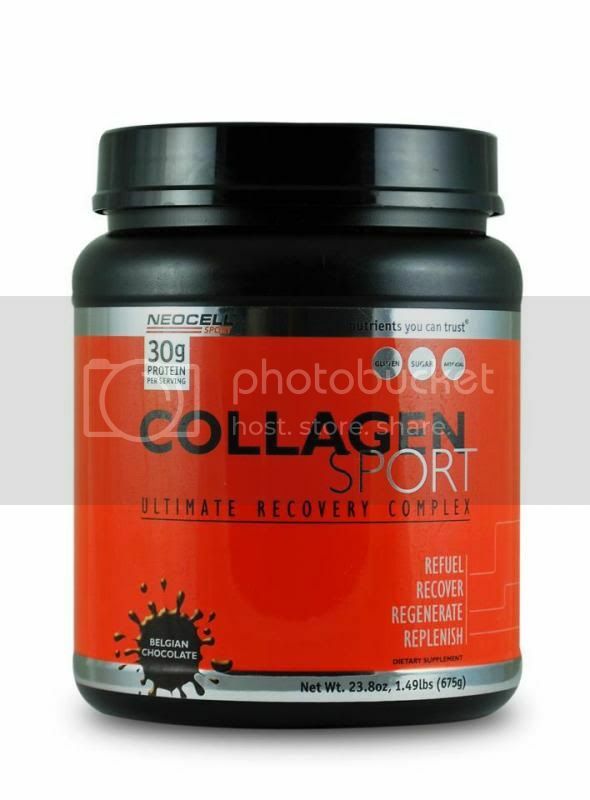 NeoCell Collagen Sport would make a great Father’s Day gift, but it’s great for women as well as I mentioned! I just wanted to make sure we don’t leave the guys out! 😉 One lucky winner will receive a tub of Collagen Sport! This giveaway will run from 5/27 through 6/10 at 11:00pm (times are Central) and is open to US residents ages 18+. Please refer to the full terms and conditions in the Giveaway Tools. I love that this protein powder is sugar, gluten, wheat and lactose free!